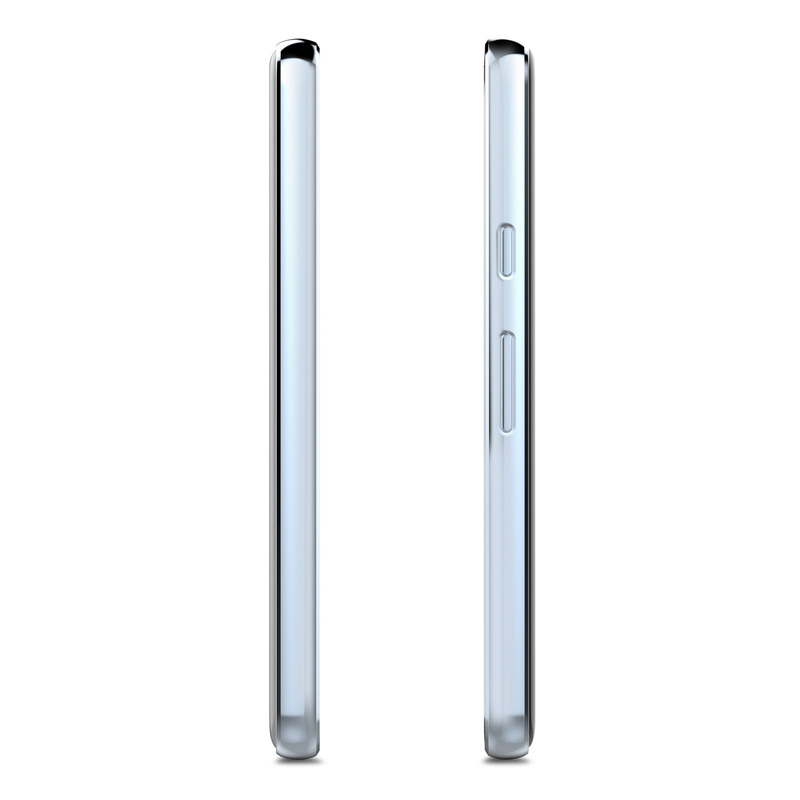 Let your device shine through while giving it a touch of refinement. Features a metallized frame and military-grade drop protection. 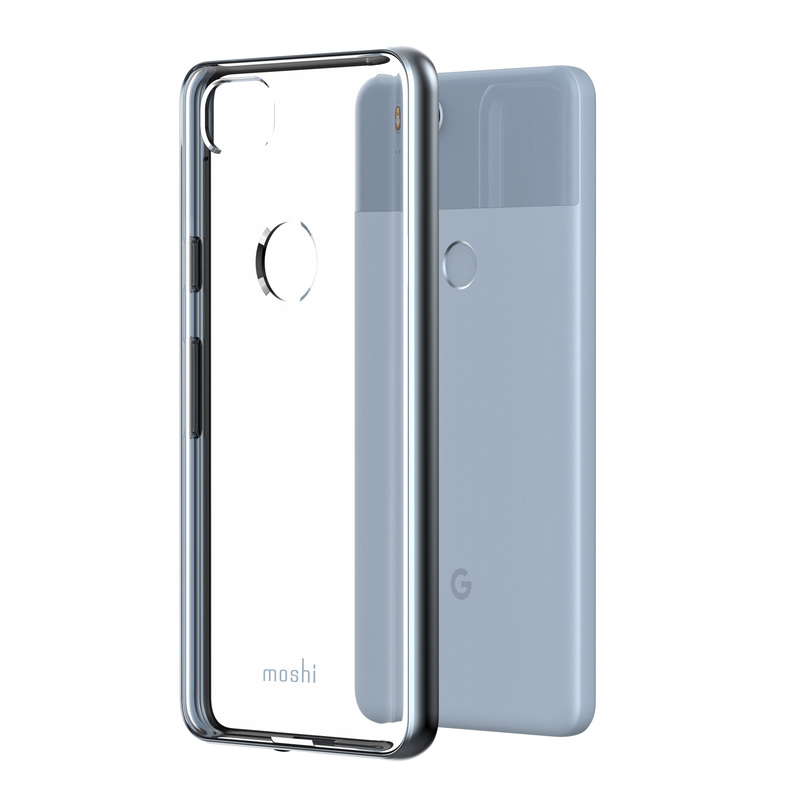 Moshi's Vitros for Pixel 2 is a slim, clear case that provides drop-protection in a minimalist form factor. 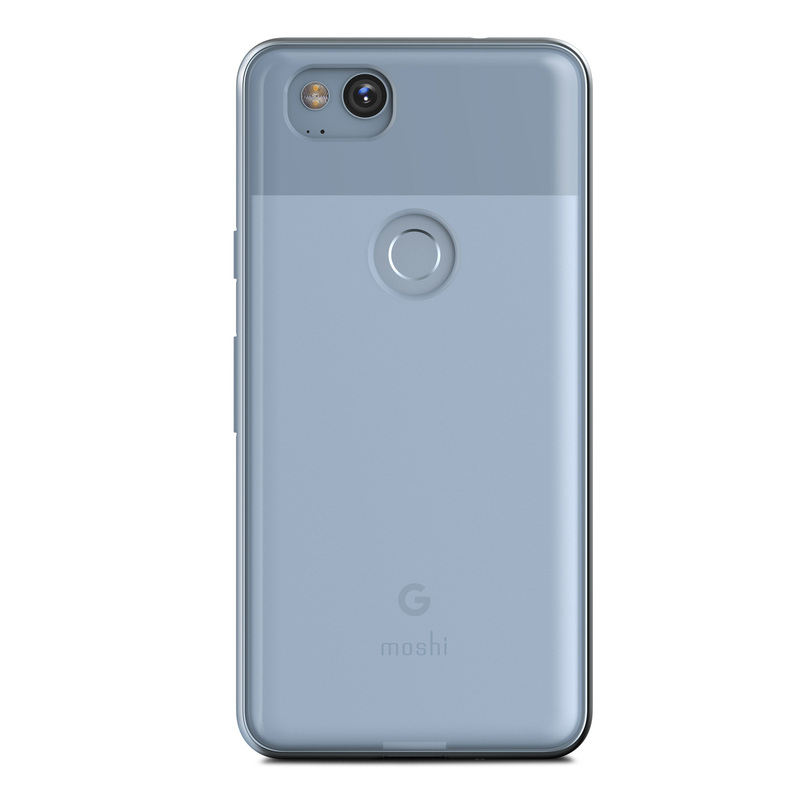 Its shock-absorbing frame uses a proprietary metal-vaporization process to create a high-gloss finish that is subtle and refined. 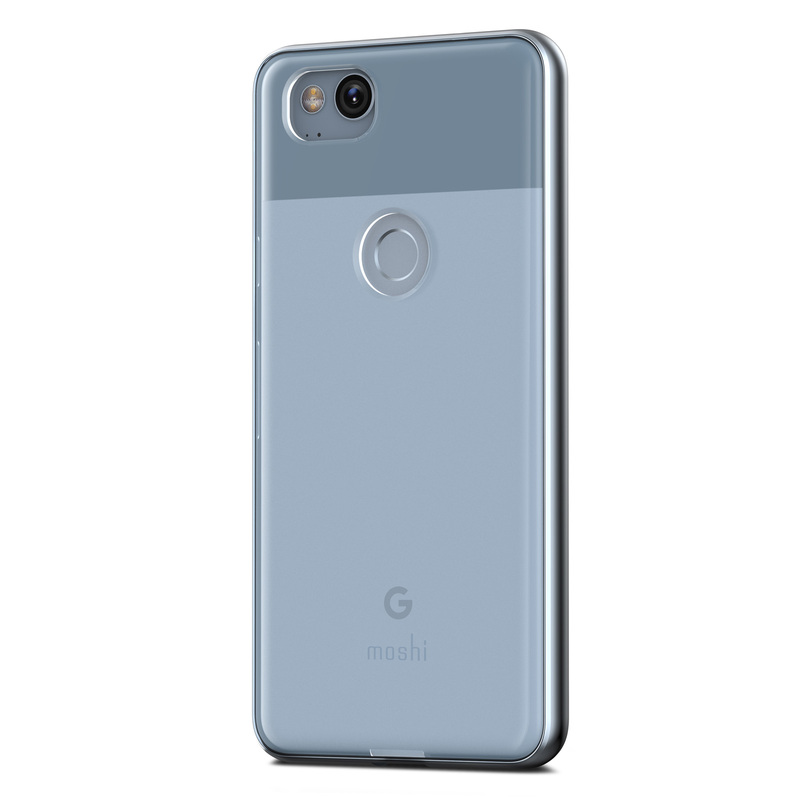 Not only stylish, Vitros safeguards your Pixel 2 from drops, scratches, and shocks, while also letting the design of your device shine through. 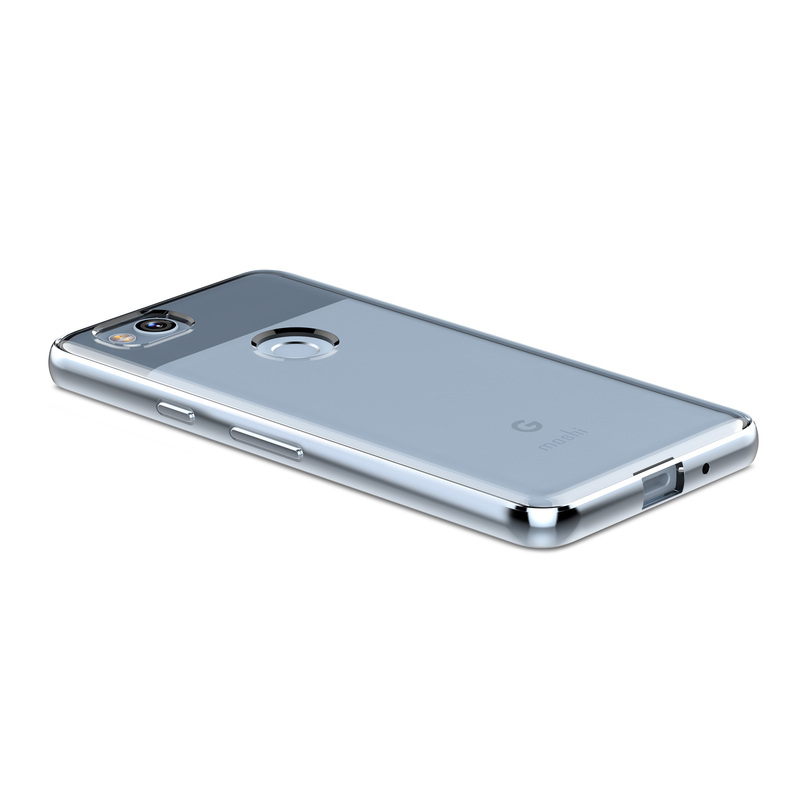 Created using a durable polymer, the case has been tested to resist abrasion, heat, and bending to ensure it retains its luster over time. The case features a raised bezel to protect your touchscreen when laid flat, and all buttons, cameras, and ports are easily accessible. Vitros is available in Crimson Red, Titanium Grey, Jet Blue, and is backed by our limited lifetime warranty. Clear backside to showcase your phone's design. Metallized frame with multiple color options.